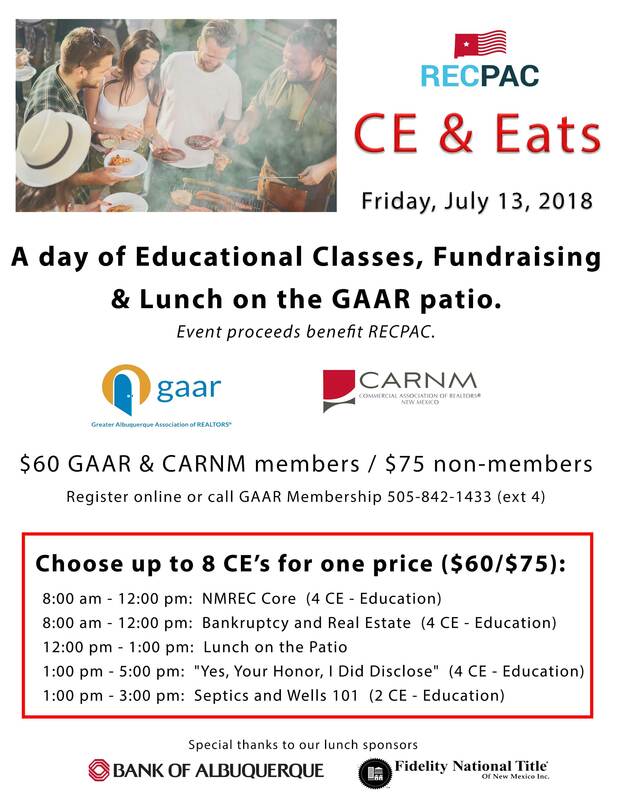 Join GAAR on Friday, July 13th for a day of CE classes and lunch on the patio with proceeds benefiting the Real Estate Community Political Action Committee (RECPAC). 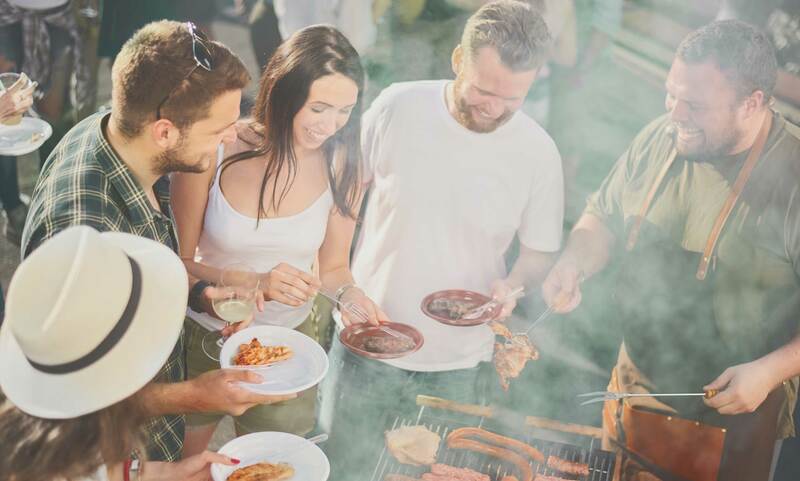 RECPAC is your REALTOR® action committee that supports political candidates in our community who are "Pro Business" and "Pro Real Estate". Register: Pay through your member portal and call Membership at 505-842-1433, option 4 to choose your classes.